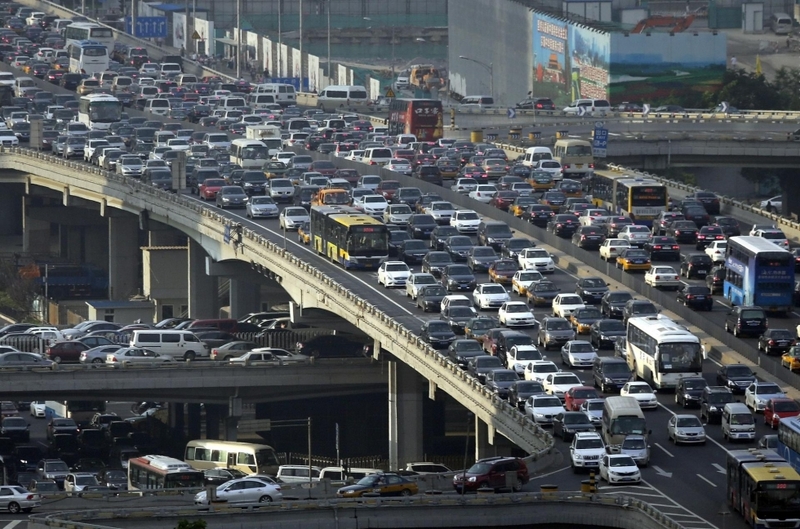 It all feels a bit too congested. Following yesterday’s conclusion in Preston and victory for Barry Hawkins it’s now the turn of Beijing to host the latest tournament in this frankly barking mad end of season snooker calendar, starting at 2.30am UK time on Monday morning. This is usually a really good event, but the congestion this year in the calendar for me threatens to ruin it. It’s wedged between the PTC Grand Finals and the start of the World Championship qualifiers and I’m sure a lot of these players would rather be practicing this week for their World Championship assault than playing in this. I’ve made no secret of the fact that I think there is too much snooker, sometimes that’s said tongue-in-cheek but this end of season madness I think proves my point. This is even before we get to the 2 day gap (one of which is a public holiday in the UK) between the world qualifiers finishing and the first day at The Crucible, leaving journalists, bookmakers and bloggers very little time to big our main event up. We need a minimum of a week in hand to really get the appetite of the public at large up to fever pitch, this year unfortunately it will all be a little rushed. Even the radio station that normally broadcasts the Crucible draw live isn’t interested this year as reported here. But, at least for this year, it is what it is and we all have to put up with these ludicrous decisions on timings. This madness shows no sign of stopping next season with some dates already announced, one of which sees the most financially lucrative tournament in China, the International Championship, finish the day before the Champion on Champions starts in Coventry. Unless Bazza has invented a teleporter for the finalists this is surely up there with one of the most ridiculous decisions in scheduling history in any sport, one or both of the finalists in China will probably be qualified to play in Coventry too unless Gerard Greene steps in again to save the day. Seriously, what are they thinking? Looking ahead to Beijing, like I say it’s a real shame that this is now being seen by some as an unwelcome distraction, but there is still a lot of dosh up for grabs and with Robbo, Selby and Ding (co-favourites for this) all being dumped out in Preston against the odds to get them over there, they’ll be wanting to get back into the groove and enter the Crucible as the last ranking winner. Of the three, I think it’s Selby who has the best draw and he’s the man I’ll be backing to win this week. There may be a few doubts over Robbo if you believe that he wasn’t too well last week, he’s not had long to get over it and if you are feeling a bit ropey the last thing you need is a flight to the other side of the world. As for Ding, obviously he’s a danger but I sense he’s just beginning to slip a bit formwise lately and weirdly I think he’d benefit from an early exit in this. I actually think that winning this is probably more of a curse than a boost for Crucible chances, it’s proved to be in the past anyway as nobody has ever won this and the World in the same season and given that I don’t think Selby will win the World Championship, he ticks all the boxes. Of the other hopefuls, the price on John Higgins remains attractive enough to have a punt at and after that I’ll be looking at three outsiders in the shape of Graeme Dott, who hasn’t won a tournament for donkey’s years but seems to be playing OK and has won this before. I’ll also risk a very small punt on two times champion Peter Ebdon and young buck Jack Lisowski, both of whom are capable of building a head of steam if things go their way. It’s also a big week for some players with regards to their own tour survival, not least Jimmy White who faces David Morris first up. Just a note that Tony Drago, Stuart Bingham and Stephen Maguire have all withdrawn, Bingham has a funeral to attend and therefore Martin O’Donnell progresses to the last 32, Maguire has a bad back giving Dave Harold a bye, no idea what’s up with Drago, maybe he’s slapped himself too hard again, but Alfie Burden is the beneficiary of his absence. UPDATE: Barry Hawkins and Mark Allen have also withdrawn. Oh yes, I almost forgot. Ban the Wildcards. Recommended Bets: 3 points on Selby at 6/1 with Apollobet. 2 points on Higgins at 14/1 with Ladbrokes. 0.5 points each way on Dott (50/1 Apollobet), Lisowski (150/1 Sportingbet) and Ebdon (150/1 Corals). First Round Bet (Best Prices in Brackets) 10 x 1 point doubles, 10 x 0.5 point trebles and a 1 point acca on McGill (7/4), Dunn (6/5), Advani (15/8), O’Brien (9/4) and Selt (7/4) – as a guide the acca pays 134/1 at Bet Victor. For head to heads stats for each match click here and enter the two names. You can view outright prices at Apollobet here as well as match betting here. Here is the line up for today which sees one of the remaining four carry off the £100,000 first prize. Bettingwise, the recommended 40/1 on Marco Fu carries hopes and you’d have to fancy him to make the final. I’d probably marginally favour Judd to win it but Marco is a battler so we’ll wait and see. I’ll be working on a China Open preview later as this starts in Beijing on Monday in this ridiculously congested calendar. The final eight left are whittled down to four today ahead of the final day in Preston tomorrow and although we still have proven winners in the mix it is not beyond the realms of possibility that one of the players left will tomorrow have their biggest ever snooker payday. Yesterday saw convincing performances from Mark Allen, John Higgins and Judd Trump as well as the man who might as well live under a radar Marco Fu. Barry Hawkins and Joe Perry are others who tend to sneak up on you when you least expect it and it wouldn’t be a great surprise to see either of those two lifting the trophy and nabbing the £100,000 cheque at the end. The two surprise names left are firstly Gerard Greene, who seems to win in spurts and then go back to losing ways, he played very well in Germany of course earlier in the season losing in the final of the Paul Hunter Classic to Ronnie and taking a few big scalps along the way, totally against the run of form. The other surprise name completing the last eight is Yu Delu of China who saw off his Grove practice partner Ronnie in a decider last night. Despite Ronnie’s assertion that Yu is a class act (the’ Chinese Maguire’ no less), the result must go down as a major surprise. I firmly believe that if Ronnie was at all bothered about this tournament he would not have lost last night, but he’s been talking like it wasn’t happening anyway and seems solely focused on Sheffield. He said afterwards that sometimes a loss does you good, it’s certainly the case that if he’d have won this event the expectation for Sheffield would have increased further so perhaps this was his way of taking the pressure off himself a tad, who knows. Ronnie is now committed to getting his game in order for the big one where he remains a very strong favourite with no reaction at all from the bookies on the back of last night’s result, if anything he’s got slightly shorter with a couple of firms and is still best priced 11/8 at Apollobet. Two players who I think are playing themselves into form at the right time are Allen and Trump. Mark has been disappointing at the Crucible in the last few years and always seems to go into it as people’s danger man, he’s in danger of carrying that tag in there again but hopefully we’ll see him at his best this time around. Judd can hardly be described as a dark horse but he’s not been in the form that Robbo and Ding have, so an upturn in his form at the right time of the season is something of a first for him. He was a losing semi-finalist to Ronnie last year and won’t have a lot of pressure on him this time so that could make him a real contender. John Higgins proclaimed himself 10 times happier with his game after winning yesterday and says regardless of how he gets on in this he’ll be feeling more confident than he has for a while going into the World Championship. 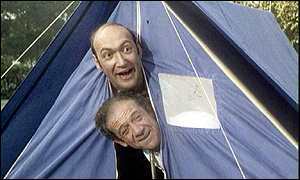 He’s not usually one to big himself up Higgins so when he does, it’s probably a good idea to believe him. He’ll be starting in the bottom half of the draw whatever happens in this, safely away from O’Sullivan. The seedings for the Crucible are still uncertain with Hawkins, Trump, Higgins, Allen and Perry all in positions as yet undecided, but as things stand this is how it currently looks if all the seeds win their opening match at the Crucible. The main battle grounds are a possible flip between Hawkins and Trump, Hawkins could also overtake Bingham depending on results, the possibility that Higgins can overtake Maguire and that both Allen and/or Perry could still overtake Ali Carter, Dark Mavis and even Ricky Walden. This will all depend on what happens over the next 48 hours. Anyway, here’s the quarter final line up with the head to heads. We still have the main recommended 2 point each way on Allen at 10/1 and the smaller recommended each way on Marco at 40/1, so wins for the two of them today should guarantee a winning week, despite the careless loss on the Ronnie special. Predicted Winners: Allen, Trump, Fu, Hawkins. Thursday in Preston sees the last 16 players compete down to the final 8 and the evening in particular looks to be very decent with Ronnie on first followed by Judd Trump against Shaun Murphy, hopefully ensuring a decent crowd at this superb venue. After the exits of a few of the more fancied players on Tuesday, Wednesday restored some type of order although the defeat of China Open poster boy Mark Selby means that all the top 4 ranked players in the world are out. Robbo, Ding and Mark now all freed up to do the pre-tournament promotion in Beijing, of which the sponsors are so fond. Ronnie, who of course skips China was workmanlike rather than brilliant in dispensing with Scott Donaldson, who looked unfortunately like so many professionals do when they come up against our Ron these days, I think he has the vast majority of them beaten days before the match in some cases. There are still some big hitters left though and the likes of Mark Allen, John Higgins,Trump and Murphy as well as dark horses like Marco Fu and Barry Hawkins will all be trying to stop the momentum of O’Sullivan in his last competitive event before he breaks off on the opening day at the Crucible, in just over 4 weeks time after a nice rest. I also managed to catch Ronnie’s new show and I have to say I was pleasantly surprised. Not that I thought he’d put out any old garbage, but it was genuinely interesting in many ways. First off, we got to see the inside of his flat, which looked predictably laddish and the perfect batchelor’s retreat. I reckon he’s either got a cleaner or is OCD as it looked spotless as he invited the gloriously quaffed haired Andy Goldstein in for a coffee and a natter. The analysis of his 147 was a particular highlight of the show, with Andy on hand with the remote as Ronnie pointed at the screen. I was particularly taken when Ronnie admitted to already having watched it a couple of times, I wonder how many professionals would have opted for the honest answer rather than the ‘too cool for school’ lie that this was the first time they’d seen it? Anyway, this offered a rare insight into his snooker mind and thought process and Andy did a sterling job with the remote with not a hair out of place by the end. We then cut to see Ron chatting with Joel Walker, leaving him with the idea that one day they might meet in a final, we’ll wait and see on that one. He then sat down with Robbo in a cafe for another gab while loads of people moved around in the background waiting for them to piss off so they could close up and go home. Ronnie immediately started on the mind games saying that the 100 hundreds that Robbo is currently mildly obsessed with would be an ‘unwelcome distraction’ for him, Robbo immediately admitted that he has lost one or two frames going for it instead of focussing on winning. Robbo Senior isn’t helping either banging on about it all the time on the phone from home and there is still a big chance that he won’t get to the magic 100 with matches running out. But it was all about Ronnie really and as he asks Neil about advice he received from Hendry, he refers to Stephen as ‘probably the best player ever’ knowing full well that he isn’t. Robbo then turns on the charm and tries to switch it by complimenting Ronnie on his fitness to which Ronnie fakes embarrassment, you won’t get round our Ron that easily Neil. The interview concludes with Smiling Assassin Ronnie saying ominously ‘I might see you in Sheffield’ hoping that if they do meet, the interview will be repeated. What he doesn’t know is that Eurosport are leading the way in the repeat stakes and we’ll all have seen it 357 times and know it word for word before then anyway. 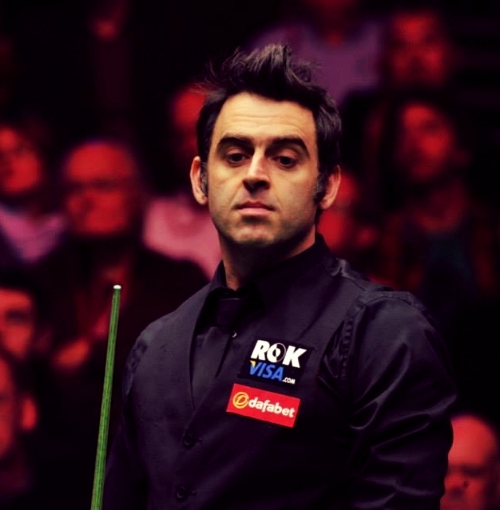 Finally, Ronnie gives us tips on bridge, stance and cue action. 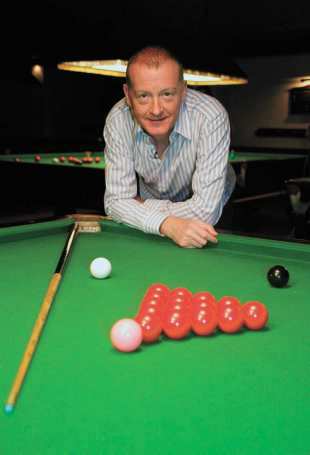 He reveals that, like countless other players of his generation he always plays with the plaque of the cue facing upwards, because that is what Steve Davis did. He tells us a bit more about how he addresses the cue ball and says it’s worked for him and that ‘he hasn’t done too bad’, you can say that again. So all in all a great start and hopefully the shows that follow will be even better. Anyway, back to matters in hand and Ronnie is back in action tonight against Yu Delu, which is followed on Eurosport by Trump and Murphy. The afternoon TV matches are Fu against MJW and Allen against The Ferginator. Recommended Bet: 2 point treble on Fu, Hamilton and Hawkins pays almost bang on 7/2 at Bet Victor. My mate Steve could be in big trouble. Here’s today’s line up of first round matches over in Preston. Robbo and Ding both fell at the first hurdle yesterday. Robbo, complaining of feeling unwell (perhaps preparing his sick note for China as we speak?) lost out to Shaun Murphy and Ding managed to somehow lose to Ben Woollaston from 3-0 up, but at least he’s now freed up to do the promo work over in China ahead of next Monday’s start in Beijing, no doubt to the delight of the sponsors. Funny how these things work out. There were also wins for John Higgins, Anthony Hamilton, Gerard Greene, Judd Trump, Marco Fu and Mark Williams who all progress to Round 2 tomorrow, with Trump against Murphy the obvious stand out tie. In terms of how yesterday’s results have altered World Championship bits and bobs, Ding will now start the World Championship in the same half as Ronnie O’Sullivan and lower down the list the win for Greene means that the legend that is Steve Davis is on the brink of losing his tour place unless he can get himself into gear in the World Championship qualifiers, the end of an era perhaps? We shall see. Anyway, here is today’s line up. Just click on the match for the head to head record where one exists. The PTC Grand Finals kick off today in Preston, below you will find the running order and if you click the matches you’ll find the head to head stats where one exists. Here is the Eurosport schedule and here is my preview. 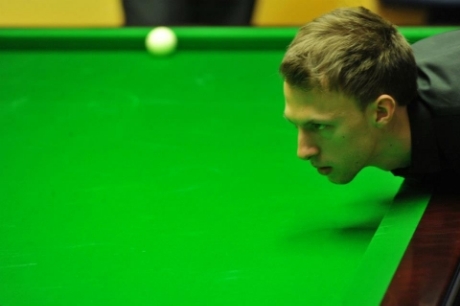 Tuesday sees the start of a frantic end to the snooker season as the PTC Grand Finals begin at the Guild Hall in Preston, once the traditional home of the UK Championship and a welcome late addition to the venue calendar this season. After this event has finished there is just a two day rest period before the China Open kicks off in Beijing. Following this and after a further two days off the qualifiers for the World Championship start, they finish on the 16th April and just three days later the big one starts at the Crucible. So it truly is wall-to-wall snooker from Tuesday right up to the point when we’ll know who is this year’s World Champion on May 5th. Time to get the ‘burn-out’ excuses ready for some? This tournament of course is the culmination of the 8 European and 4 (ermmm) ‘Asian’ events (China holding 4 and the other 50 countries in Asia not holding any) which dominated the early season. The 24 top players from the European list and the 8 top players from the China list are now drawn together at this historic snooker venue to battle it out for the big prizes, with a tasty 100 bags of sand on offer for the winner. You can find the draw for the tournament (if you can’t read the poster above) here and it will be covered extensively on Eurosport. This is also a big event in deciding the jostling order for the World Championship, not just the top 16 order but also the rounds that a few lower down the list will start in. Matt explains all that and more here and my more simplistic excuse for an effort about the top 16 only and how this tournament will affect the seedings in Sheffield is here. Double Trouble? 13/2 not to be beaten for the rest of the season. 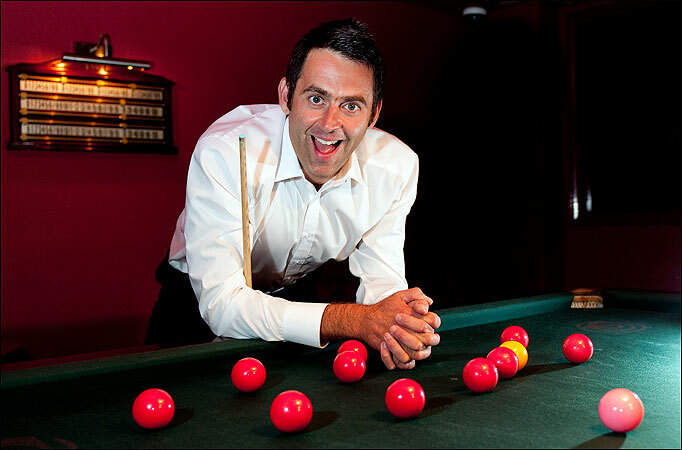 Ronnie O’Sullivan is a best priced 5/2 favourite with Apollobet (he’s as short as 13/8 with Bet 365) who are also offering 13/2 on him winning both this and the World Championship, which I think is probably worth throwing a few quid at given the confident noises he’s been making lately about his form and general love of the sport. I wouldn’t back him for the Crucible at his current odds but at least this bet gives you half a chance of collecting from a modest stake should he make it the procession that many are predicting in Sheffield, where he is obviously the man they all have to raise their standards to compete with. He proved in Wales that best of 7’s aren’t an issue for him as he has before in PTC’s. I actually think this format really suits him and wouldn’t be surprised to see him pocketing the big cheque at the end. If he does, watch his Crucible price shorten even further, then you can lay a bit off if you are so inclined. 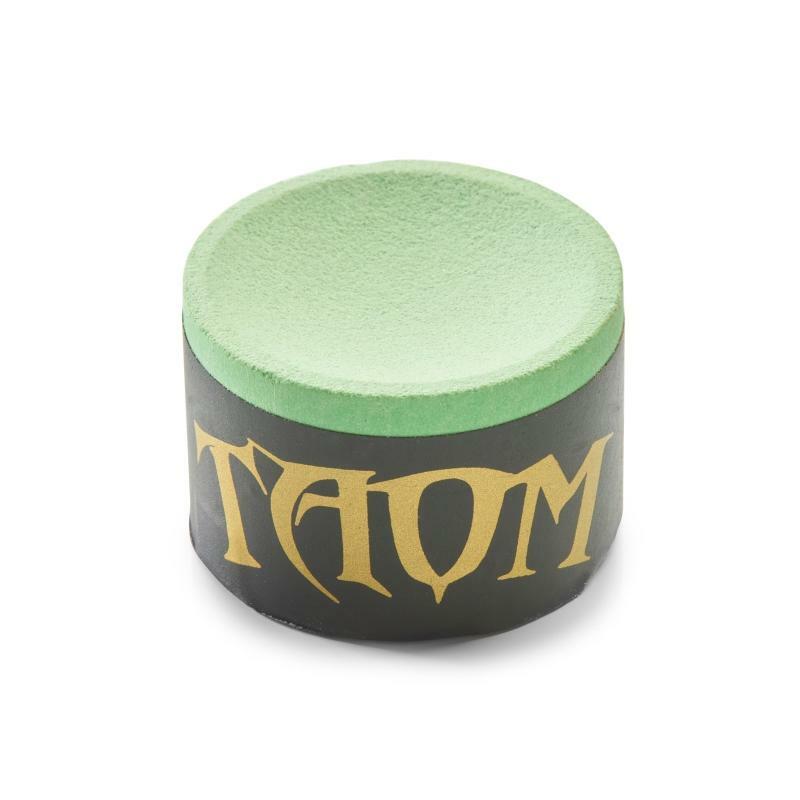 If you want to take advantage of this price click here before they take it down – click the middle tab at the top ‘O’Sullivan PTC/World Championship Double’. In terms of other outright betting on this, Ladbrokes had some gloriously hapless early each-way odds a few days ago which were swiftly corrected once the odds compiler had stopped sniffing glue. I know a few people got on some of these ludicrously high prices on the likes of Dark Mavis, Barry Hawkins, Liang Wenbo, Michael Holt and I dare say a few others. If any of them get to the final of this, he might be joining the ranks of the unemployed and zero hours contracts come the weekend. He’s had a shocker already to be fair. There is one real belter in the first round as Robbo takes on the in-form Shaun Murphy and it’s just a shame for me that they haven’t extended the matches in the Grand Finals to the best of 9 rather than 7. It would have been a great time to pilot best of nines without the intervals to hurry play along a bit. 5 minute comfort break after say 6 frames I think would suffice, which would also mean that any one-sided matches would be over without the need for an interval. The best of 7’s add that extra element of uncertainty at this level which does generally dissuade me and probably lots of others from getting involved too much in the match betting. That said, I reckon there may be a few nerves here from the less familiar venue players which might play into the hands of the bigger names who are more used to the big stage. Hopefully, the Guild Hall can bring a real sense of occasion and grandeur to this event and establish itself as a more permanent venue on the tour as a whole. I really hope the crowds turn out for this to justify the late switch as it’s great to have a major championship back in the North West of England. Take a look at Dave Hendon’s five best ever Preston Guild Hall matches by clicking here, I sagged off school to go to the first one on the list with the late Snookerbacker Senior, I think I’m safe to divulge that now. Great days. Here’s some bets and the match schedule for the first round. 2 points each way on Mark Allen at 10/1 with Stan James. 0.5 points each way on Marco Fu at 40/1 with Bet 365. 1 point on Neil Robertson at 14/1 with Corals. 3 points first round acca: Ding, Higgins, Trump, Wenbo, O’Sullivan and Allen pays over 11/4 at Apollobet. It’s not perfect, but it’s home. According to this Chinese website, the Chairman of the WPBSA Jason Ferguson has given his clearest indication yet that the World Championship will soon be on its way to China. Responding to a question from Gan Lianfang, vice-chairman of the Chinese Billiards and Snooker Association and president of Beijing-based Xingpai Group, which sponsors a few of the big name players, Ferguson said he envisaged the championships one day moving to China. “Five years ago, snooker was basically only played in Western countries, but today I am happy to see it is becoming a truly global sport, China is now hosting one third of all international competition and snooker has a very solid base here, but for some reason the oldest and most traditional event, the world championships, still hasn’t come to China. But that is something worth expecting,” he said. As anyone who has read this blog regularly will know this is something that I personally am dead against. Jason himself calls the event ‘the oldest and most traditional’ of them all, there is an obvious reason for this, it has a recognised and permanent home in Sheffield, which we should fight tooth and nail to maintain. 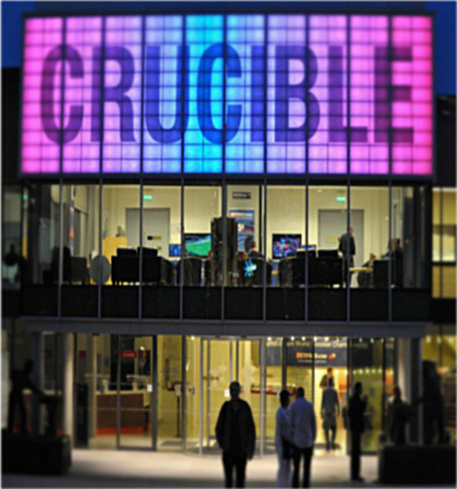 OK, The Crucible isn’t a perfect venue, but it remains snooker’s spiritual home and I can think of nothing worse than uprooting all the great memories this place holds to give China a shot at doing it better. There are 5 big events now in China, why move the biggest and best of them all over there too? I genuinely hope that Jason has been misquoted but I fear that he may not have been and that in the end, money will triumph over values and tradition, which would be very sad for the sport. For me at least, a move such as this would signal the beginning of the end of my interest in the professional game, there are some things that are untouchable and in my personal opinion, this is one of them. 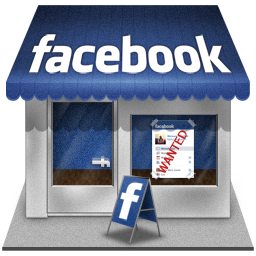 Let’s leave this one piece of history alone, it’s all we seem to have left. 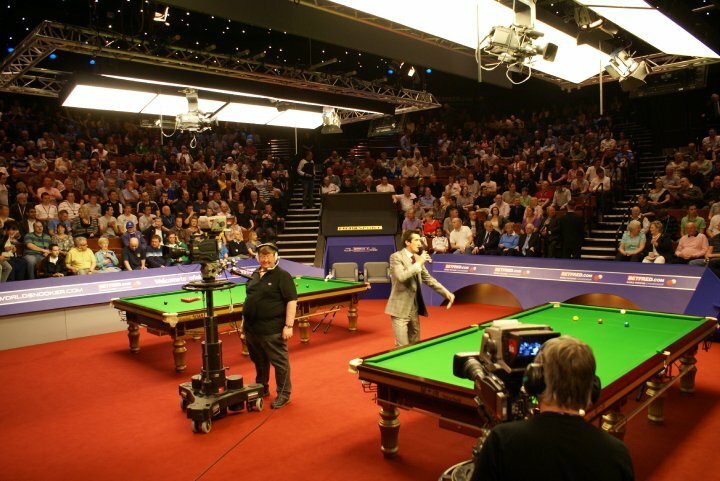 It’s the news a lot of us were expecting and today World Snooker have announced that Dafabet, the online betting and gaming company based in the Phillipines, will sponsor the World Snooker Championship at the Crucible which starts on April 19th. A can almost hear the chorus of disapproval amongst the snooker community as once again World Snooker have failed to secure a sponsor from outside of the betting industry and I can’t say that I’m too surprised at this reaction. Aside from the usual blurb spouted at announcements like these from Bazza and whoever he’s been dealing with, the underlying fact is that once again the sport has failed to attract a really global brand to sponsor its biggest event. This will be seen by many as Barry Hearn’s one big failure since taking over snooker, he did after all state that he wanted to attract big name sponsors from other sectors. Despite the fact that this is a blog which is heavily focused towards betting, I still hold the interests of snooker mostly at heart. It does not take a genius to work out that the sport is heavily reliant on the gambling industry, let’s just hope this reliance doesn’t end up being its downfall. The deal with Dafabet, like the one with Betfair last year is for one year only. In the meantime, let’s look forward to the World Championship. Following Shaun Murphy’s World Open win today we are now just one tournament away from knowing how the seeds will line up at the Crucible, which starts in just under five weeks time. This is currently how the draw looks if all the seeds win their first round matches. It is however, highly likely that there will be some shifts in the order following the PTC Grand Finals which start on the 25th March. 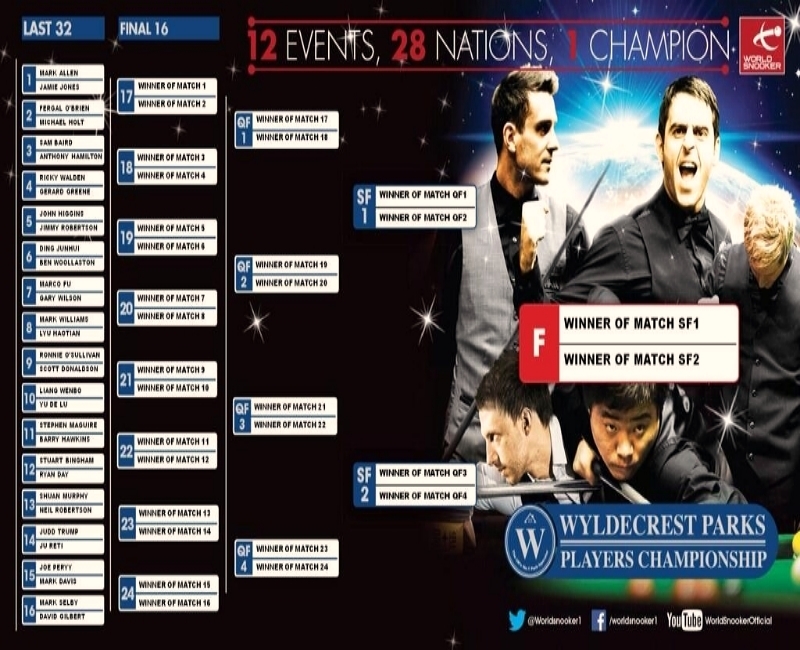 The draw for that was released a couple of days ago and can be viewed on the World Snooker PDF (don’t laugh) by clicking here. Matt of course is the King of the Rankings and you can take your own view on how things are likely to change by clicking here and viewing the points each player currently has. By my reckoning all the names above are now safely in the Crucible draw, it’s just the running order that is at stake. There are only 3000 points for the winner of the PTC Grand Finals at stake so that makes Joe Perry safe from being caught by Mark Williams, who would have been the only threat. This will also be a relief for Ali Carter, who hasn’t qualified for the Preston event, the only one of the names above who hasn’t. However you’d think he will be keen to see first round exits for Perry and Allen, to avoid falling into 15th, or worse still, 16th seeded position. I reckon he’d fancy a second rounder against Selby in the bottom half more than Robbo or Ronnie, that is of course assuming Selby is not overtaken by Ding. So, the qualifiers will include names like Mark Williams, Matthew Stevens, Graeme Dott, Khalid Abumdas and Robert Milkins, all of whom you would think will fancy their chances of upsetting a seed in the first round, apart from one of them. Some to note perhaps: Wenbo & Stevens 150/1, Milkins & Lisowski 200/1, Michael White 250/1, Gould 250/1, Dale 500/1, Mehta 750/1, Pengfei 750/1, Steve Davis 1000/1, Jimmy White 1500/1, Abumdas – any price you like.